The new Porsche Cayenne Coupé is available to order now and will be in dealerships from the end of May. In Estonia, prices start at EUR 84.200 for the Cayenne Coupé and EUR 147.700 for the Cayenne Turbo Coupé – each including VAT. 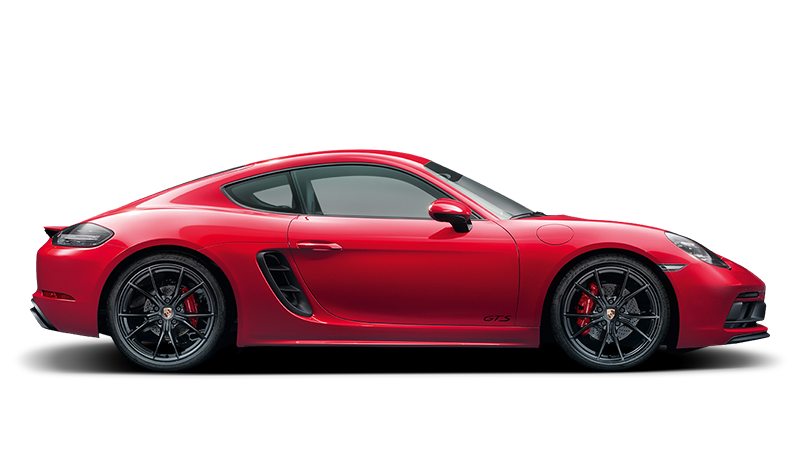 The extensive standard equipment includes speed-sensitive Power Steering Plus, 20-inch alloy wheels, Park Assist at the front and rear including reversing camera, Porsche Active Suspension Management (PASM), and the Sport Chrono Package.